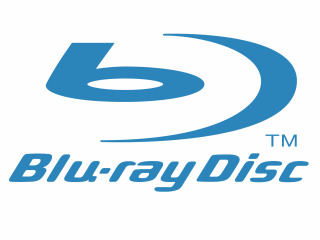 Is the 360 Blu-ray drive on the way? Sony Electronics US president, Stan Glasgow, has gone on record stating that his company is now talking to Microsoft about a proposed Blu-ray add-on player for the Xbox 360. “Downloading will build over time, but this will be over a period of years,” reckons Glasgow. Which begs the question - which company is telling porkies? Glasgow also claims that Sony is currently in talks with Apple about offering Blu-ray drives for its computers. “It’s all speculation right now, but as we know, Microsoft has always said it will do what it thinks best for consumers,” Paul Jackson, senior analyst at Forrester Research told TechRadar earlier today. Sony expects Blu-ray players to drop down to $299 (£150) by the end of 2008, by which time we should also see a further price cut in the cost of Sony’s Blu-ray enabled PlayStation 3. TechRadar is currently awaiting feedback from Microsoft's Xbox division in the UK for further clarification on this story. We will be sure to bring you the latest updates as we get them.